Went to the PHP Conference today and attended a talk by David Axmark (co-creator of MySql) about Drizzle ! This entry was posted in osde and tagged alpha, cloud, database, db, distributed, grid on 27/02/2009 by osde8info. 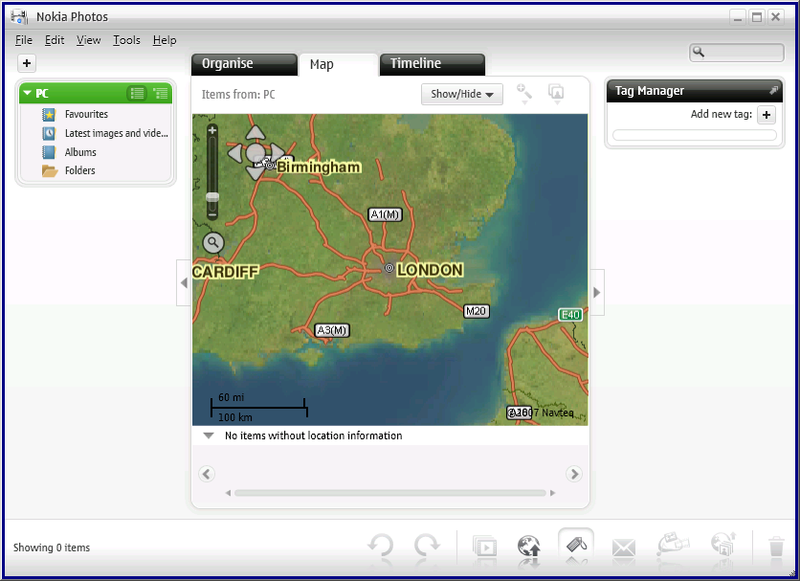 JavaFX 1.0 was released on December 4th 2008 with support for MacOSX 10.4 and higher, Windoz, and a preview of JavaFX for Mobile. 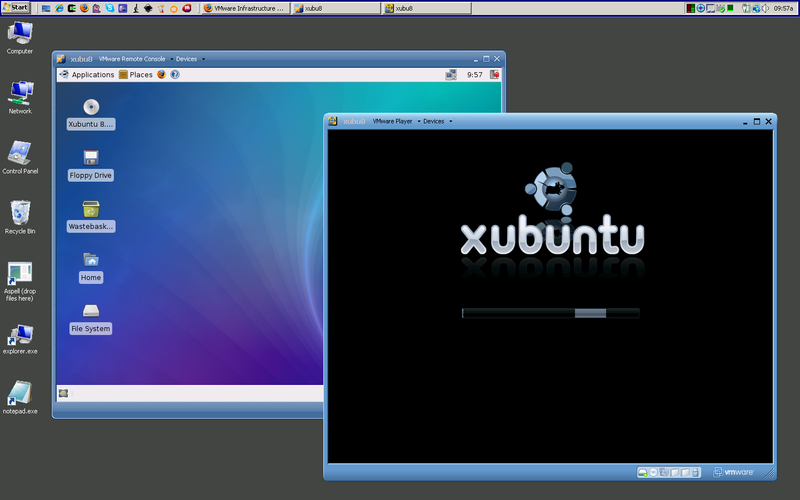 GNU/Linux and Solaris support are coming soon as well. The release includes a hosted runtime, audio and video support, a complete set of tools for developers, plugins for PhotoShop and Illustrator, and a mobile emulator. JavaFX is an expressive client platform for creating and delivering rich internet experiences across all the screens of your life. And now, Sun introduces JavaFX Mobile, which runs directly on Java ME to take advantage of its ubiquity, security, and highly capable feature set. 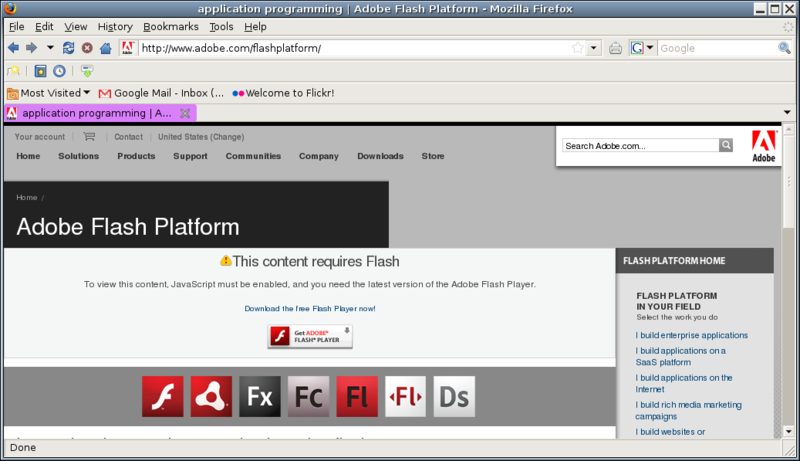 Why use JavaFX Script ? Two good reasons are: ubiquitous delivery, and rapid development of graphical applications. 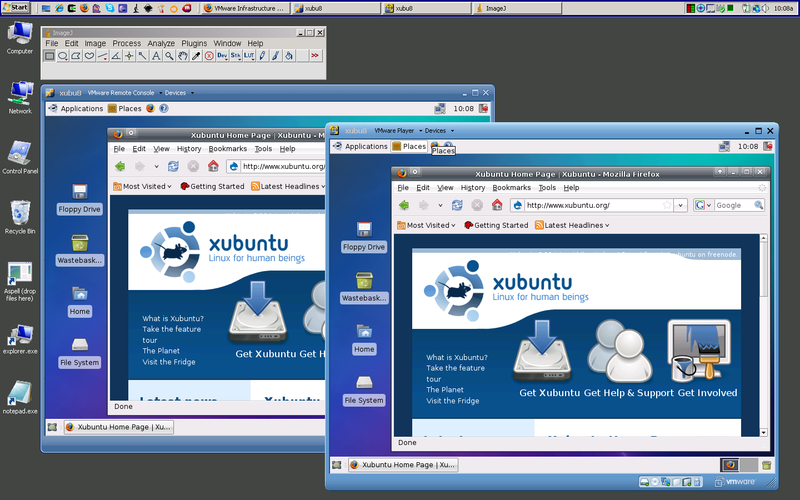 JavaFX is built on the Java platform, which is available on everything from cell phones to supercomputers. JavaFX Script is designed so that the developer can express their desired results succinctly and simply. Where most programming languages require the developer to describe what they want imperatively (tell me how to achieve the effect you want), JavaFX Script allows you to instead express many things declaratively (tell me what you want, and I'll figure out how to make it happen). Declarative programming is particularly powerful in expressing the interactive relationships between graphical components, greatly simplifing the code and the development process. How to use flickr to help you decide what camera to buy ! but how can i decide which one to buy ? Only 200 A470 owners uploaded photos YESTERDAY but 3000 D40 owners did ! 31/75 flickr members own a A470 ! and its well down the popularity list ! whats wrong with it ? 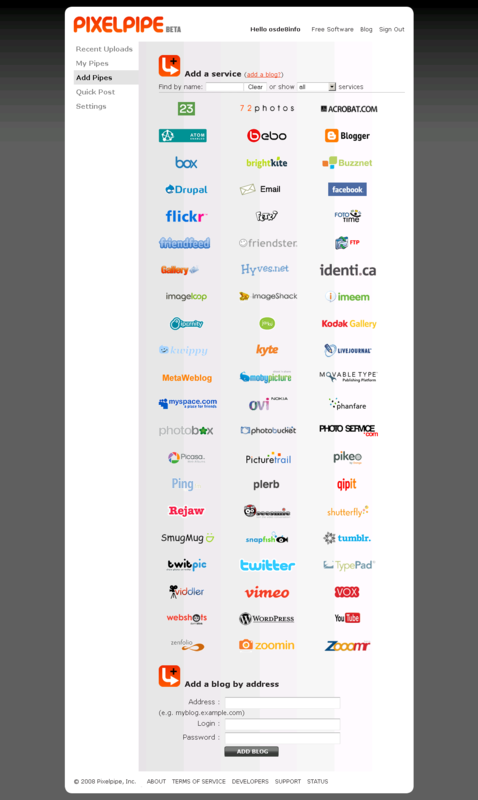 6000/13000 flickr members own the d40 and its the 4th most popular Nikon ! impressive figures ! Or maybe I should save up for a D60 instead ! This entry was posted in osde and tagged a470, camera, canon, d40, dslr, flickr, nikon, slr, statistics on 23/02/2009 by osde8info. Is a website safe ? Well you can check it by going to the McAfee SiteAdvisor and enter the URL of your website and then view the McAfee safety report. When we visited this site, we found that most of its links are to sites which are safe or have only minor safety annoyance issues. And if you are a webmaster you can suggest your site to be checked and even register so you can add comments about your sites ! This entry was posted in osde and tagged links, mcafee, report, safety advisor, security, webmaster on 22/02/2009 by osde8info. 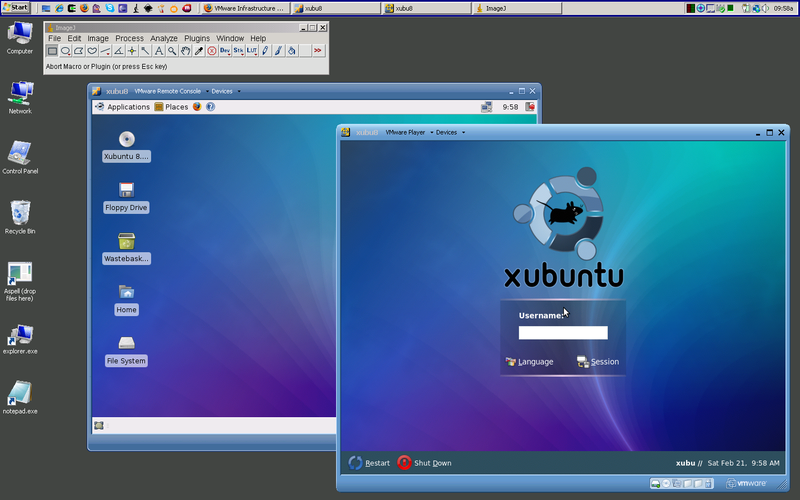 This entry was posted in osde and tagged guest, player, server, vm, vmware, xubuntu on 21/02/2009 by osde8info. 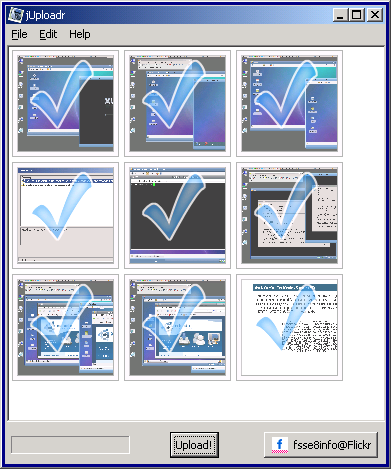 PIXELPIPE looks real clever in that it can upload the same photo(s) to dozens of BMN & SMN sites simulatanesly ! 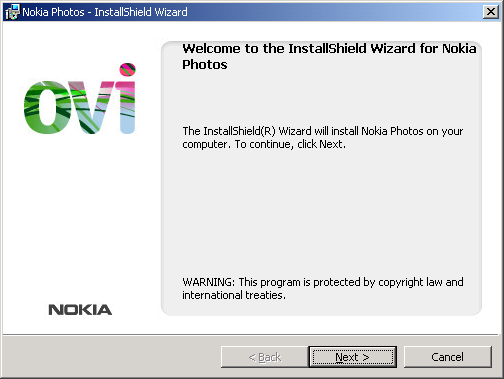 You can use it with Nokia Photos on Windoz to upload JPGs (but not PNGs) or a special edition of jUploadr on Apple Mac OS/X. Nokia Photos is a free desktop photo organizer with integrated uploader (Nokia device not required). Is there any way I can run jUploadr on Windoz without getting the following errors ? This entry was posted in osde and tagged bmn, convergence, flickr, photo, pixelpipe, smn, uploader on 21/02/2009 by osde8info. This entry was posted in osde and tagged convergence, flickr, imagej, juploadr, multi-media, nokia, ovi, photo album, photos, picassa, upload, web 3.0 on 21/02/2009 by osde8info. I've just noticed that YouTube has a load of video editing and enhancement features ! Wow finally a technology designed to reduce (audio) copyright infringement ! Technology CAN be good ! This entry was posted in osde and tagged audio, editing, editor, music, soundtrack, video, youtube on 14/02/2009 by osde8info. 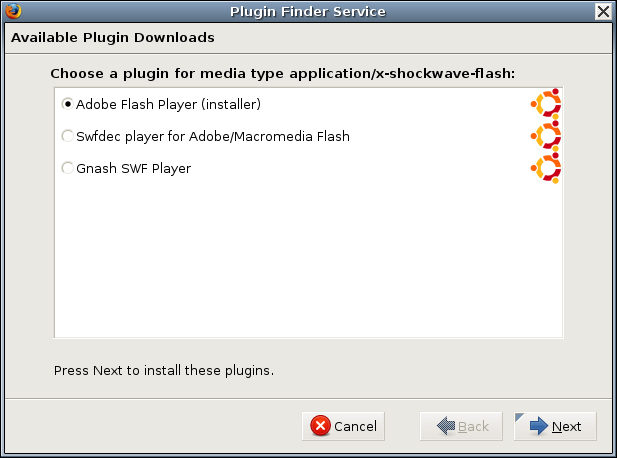 Firefox Adobe Flash or GNU Gnash plugin ? 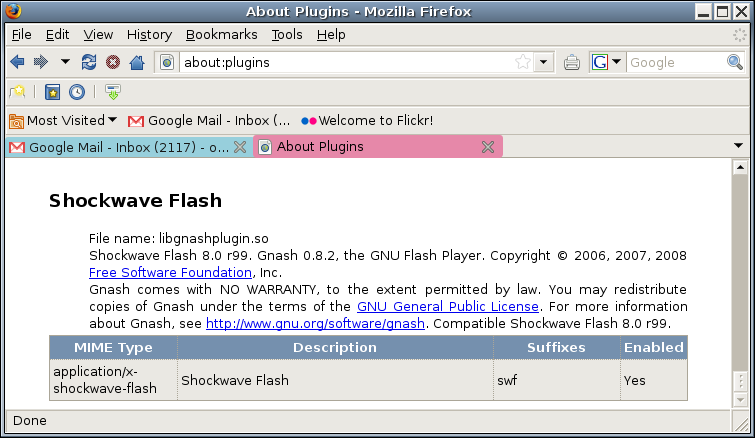 Unfortunately Gnash doesn't seem to work with many sites such as flickr or even flash ! This entry was posted in osde and tagged addon, adobe, firefox, flash, gnash, plugin on 14/02/2009 by osde8info. PDT Feature (1.0.3.v20080603-79-7PE7QYGHNH6Gh) requires feature "org.eclipse.wst (2.0.0)", or compatible. 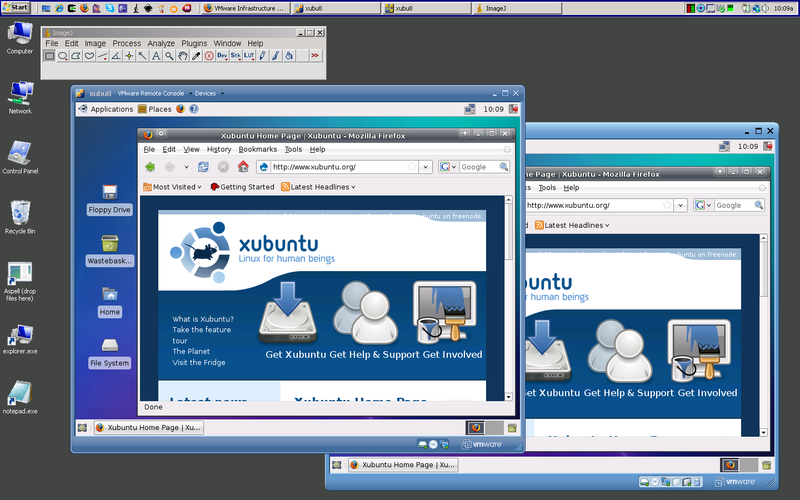 PDT Feature (1.0.5.v20081126-1856) requires feature "org.eclipse.wst (3.0.0)", or compatible. Eclipse XML Editors and Tools (2.0.2.v200802150100-7A1ECMCnbcl1bVs9uNm_Zkieb7Qe) requires plug-in "org.eclipse.wst.validation (1.1.0)", or equivalent. 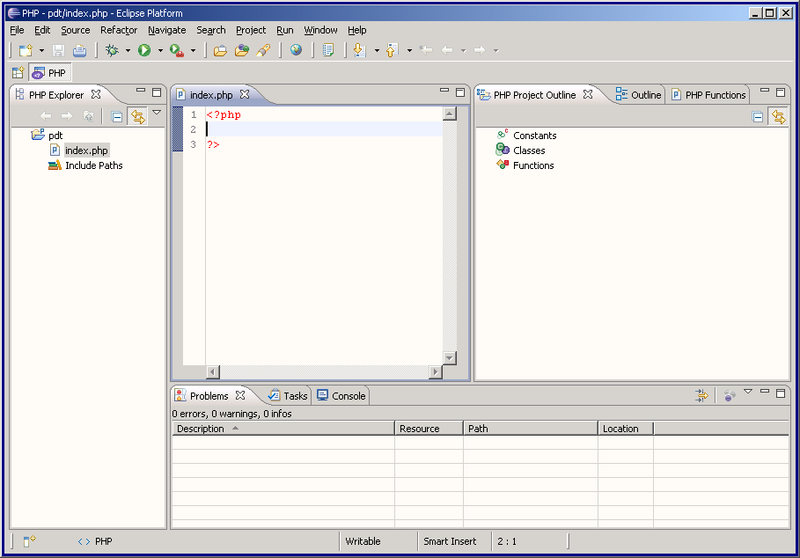 You can now use Eclipse to write PHP projects ! 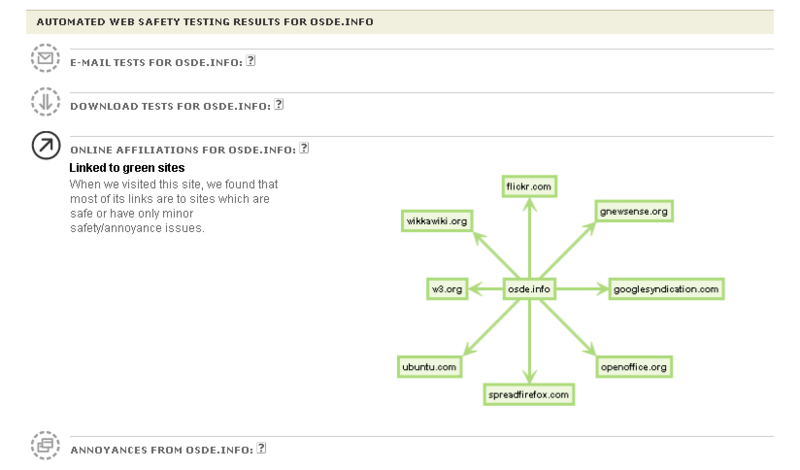 This entry was posted in osde and tagged eclipse, ide, pdt, php, plugin, webdev on 14/02/2009 by osde8info.